This test footage is the first we’ve seen from the film, which Wan has promised will be a “swashbuckling” good time. 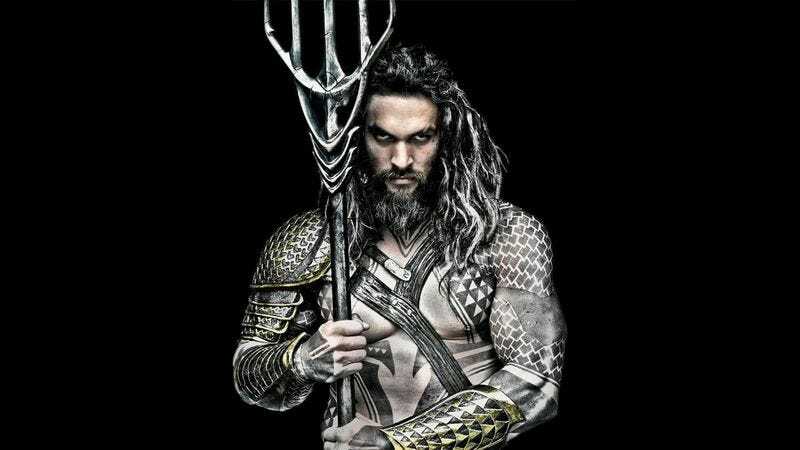 The core cast includes Amber Heard as Mera; Nicole Kidman and Temuera Morrison as Aquaman’s parents; Patrick Wilson as his brother; and Yahya Abdul-Mahteen II as Black Manta. It’s slated to hit theaters October 5, 2018, by which time Wan and Snyder will have presumably struck a balance between their light and dark elements.